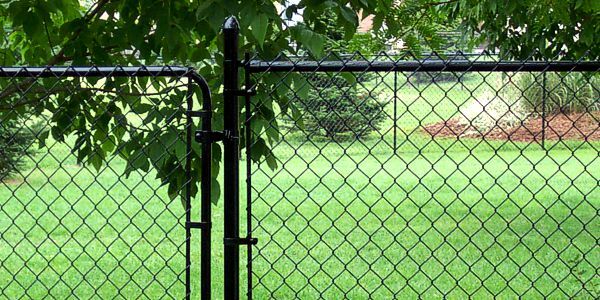 Chain link fence still remains a popular fence choice because of its practicality and affordability. The durability has remain the same over the years but the look has change from the industrial looking galvanized system to the discrete all black system, which virtually disappears similar to a window screen. Chain link fence also meets the local building code for pool enclosures at the 5’ height and with the 1 ½” mesh size. This fence system is also a great choice to contain your family pet. If you require more privacy, privacy slats can be added to the fence which will give approximately 85% privacy and they come with a 25 year warranty.